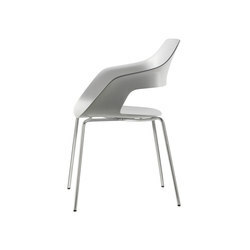 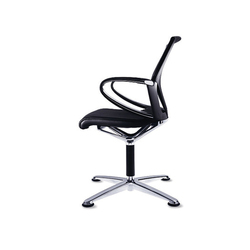 The family-owned company was founded in 1907 as a chair factory in Bad Münder in Lower Saxony. 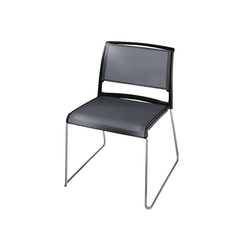 After the Second World War, it developed into a pioneering company for modern furniture design in cooperation with architects and designers from the German Werkbund and the Ulm University of Design. 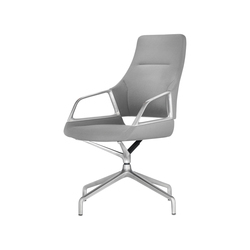 The combination of ground-breaking innovations with durable quality in a timeless form became the basis for the typical Wilkhahn design. 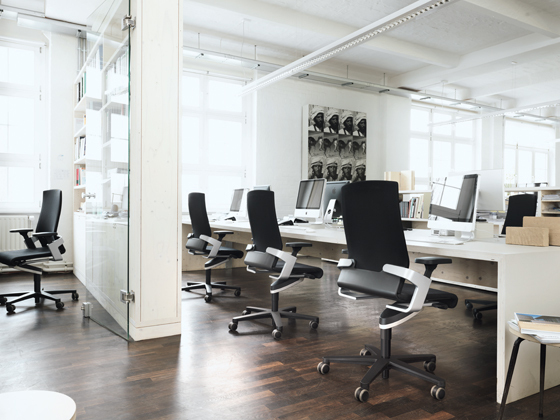 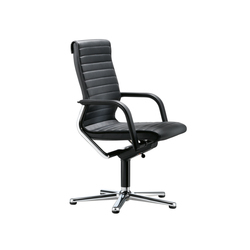 As a specialist for office chairs and conference furnishings, the company focuses on furnishing solutions for conference and seminar rooms, workshop and project offices that promote cooperation and communication. 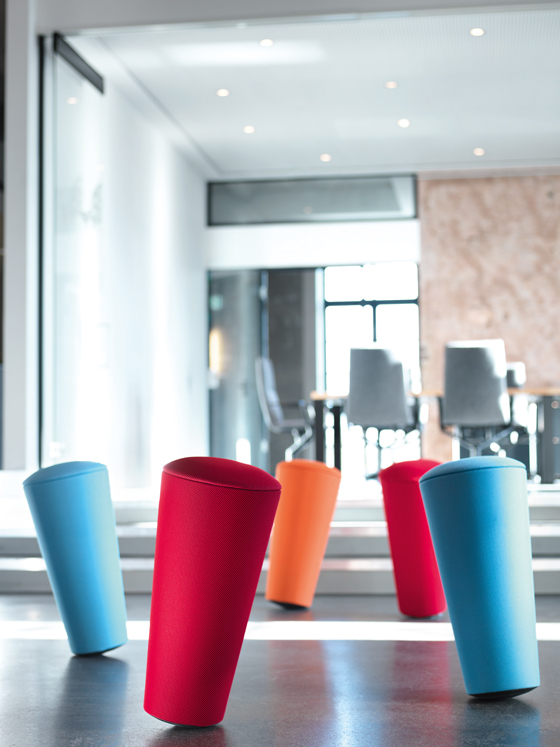 Its trend-setting product ranges and furnishing solutions are characterised by their high practical value, long-lasting reliability and durability, design class and environmentally-friendly design. 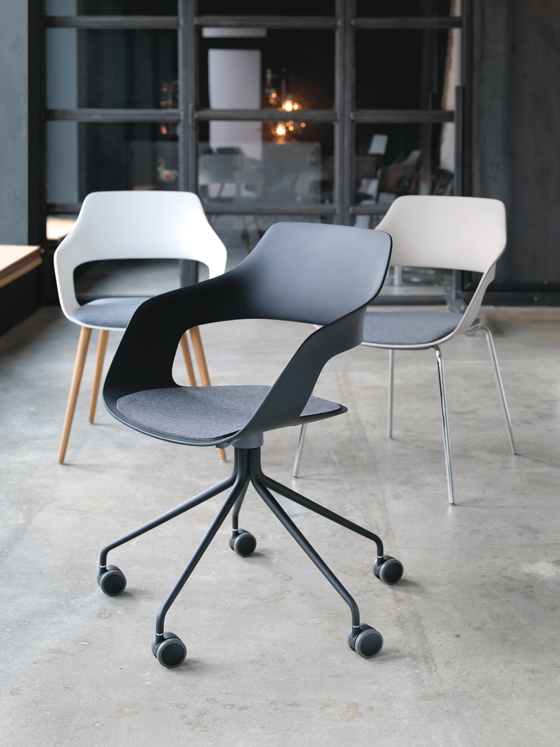 Milestones such as the office-chair classics FS-Linie and Modus continue to impress with their ease of movement, design class and sustainability. 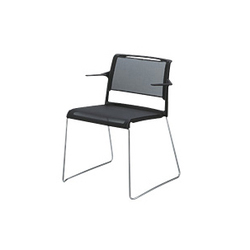 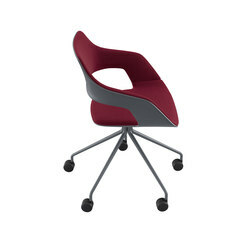 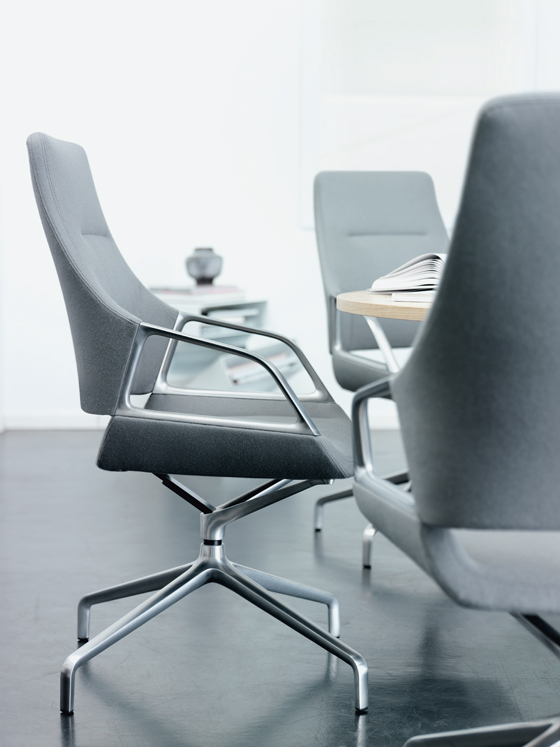 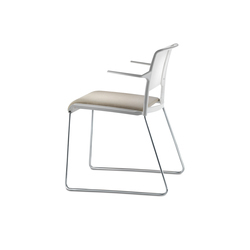 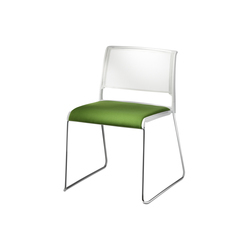 The fact that cushions and covers as well as technical wear parts can be ­replaced means that the chair models can be brought up to date at any time, even ­after long and intensive use.The Confair conference range and the Timetable mobile, swivelling and stackable seminar-table range for dynamic conference configurations are also exemplary innovations. 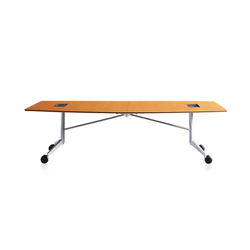 The mobile, foldable tables make it possible to use a space much more efficiently, and also reduce operating costs as well as resources, emissions and maintenance costs when setting up and running conference and seminar rooms. 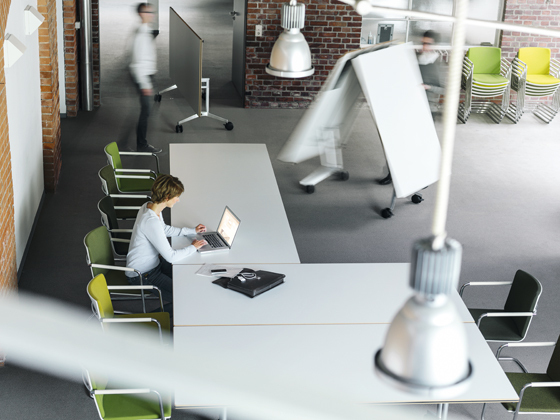 Together with the Centre for Health at the German Sports University in Cologne, Wilkhahn has developed a completely new seating kinematics. 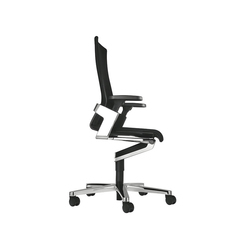 With its patented Trimension® technology, sitting has for the first time been rendered “body-stimulating”: The ON office chair sets a new benchmark for healthy and excellently-designed motion-based seating, while with the IN, Wilkhahn has provided ON with a compact brother. 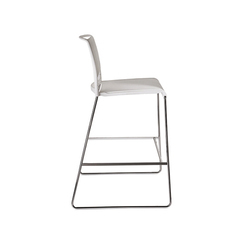 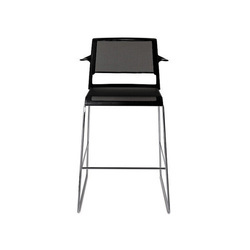 The Stand-Up stool in turn serves to promote an active office-break culture.